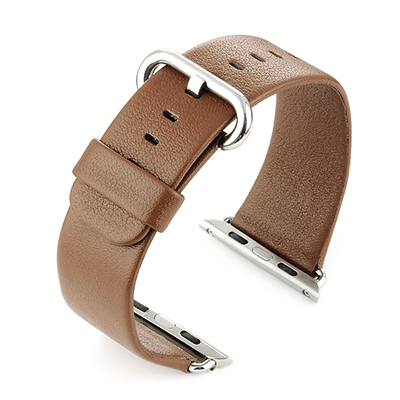 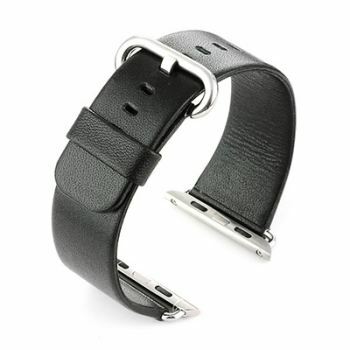 Leather Smart Watch Straps also available in Blue and Brown. 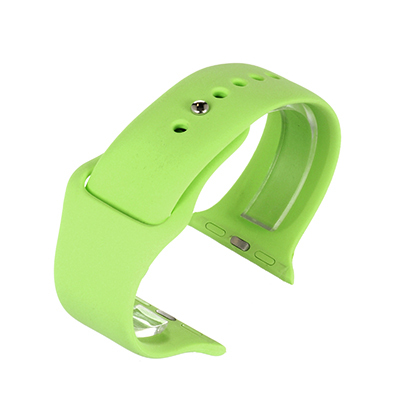 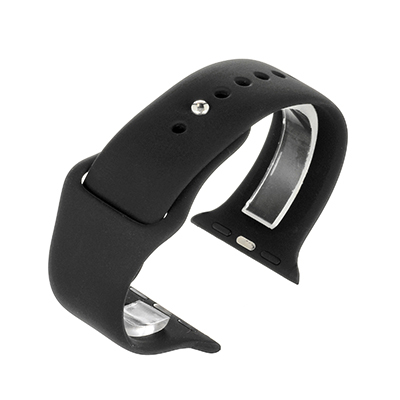 Silicone Smart Watch Straps available in Black, Green, or White. 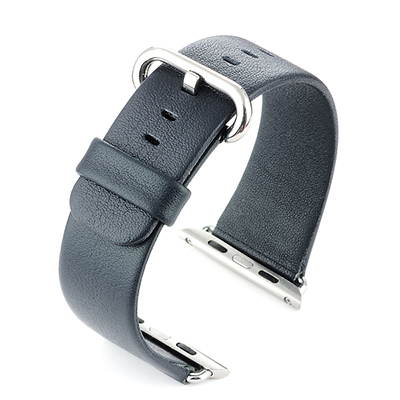 See options below.